« What Makes Your Web-Based Enterprise Different? Blogging isn’t just a hobby for budding writers. Many have realised it’s business potential and are using it as a modern marketing tactic, even using it as a way of generating a little more income. 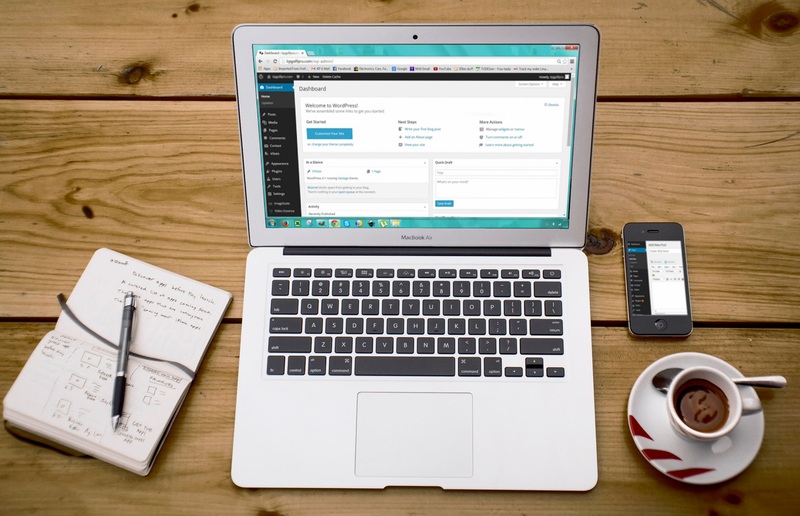 Here are a few ways that you blog your business to success. Blogging allows you to show off your know-how and hence convince people that you’re a business that knows its stuff. Many business owners will use blogging to give advice within their field. This could be advice to your clients (a real estate agency might give advice on finding a mortgage or packing for the move) or advice to other budding people within your trade (a ‘how to get a job in real estate’ kind of post for example). You can also blog about your own personal achievements within your business. You can improve your search engine rankings by doing your own SEO (Search Engine Optimisation). This works by carefully selecting keywords that link back to your site. Guest blogging is the best way of doing this – GuestPostTracker.com shares guest blogging tips on the subject. There are many business blogs that accept guest SEO posts. Just make sure that your post isn’t too promotional or spammy – search engines like keyword links that look natural. An active website encourages visitors that your business is also active. If you haven’t updated your website in years and this shows, visitors may think that your company hasn’t been operational for years and move on to the next company. Writing regular blog posts is the easiest way to keep your site looking active and busy. Blogging is a great way of networking and meeting new people within your trade. By encourage comments on your blog posts, you can create conversation and interact directly with people online. You can also use blogging as a cross-promotion strategy and a way of building strong relationships with other businesses. You can offer to write a blog post promoting another company, in exchange for them writing a promotional blog post about you. This can allow both of you to share each others’ audiences. Cross-promotion works most effectively when the two of you are in the same trade but not in direct competition. An electrician company might choose to cross-promote with a plumbing company, whilst a car dealer might choose to work with a car loan company. It’s possible to even make money from blogging alone. If you get enough of a readership you may be able to place ads on your blog posts that generate revenue every time someone clicks on them. You can also write sponsored blog posts for other people, advertising such services on sites such as Craigslist and Fiverr. This blog post offers some great advice on how to make money through blogging. Even if you’re only making a couple quid here and there off of blogging, that’s extra money you wouldn’t have had before. Really want to rake in the cash, check out this list of 37 practical tips to monetise your blog.